Whenever you start a designing project you require quality fonts. A quality font enhances the design work. Now being a designer you have to complete the project in fixed duration. 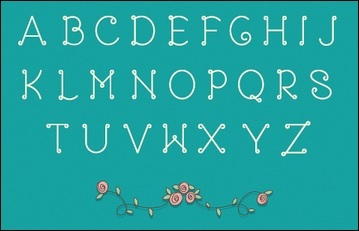 So to help you find the right font we have searched the net and collected a huge list of best premium and free fonts. 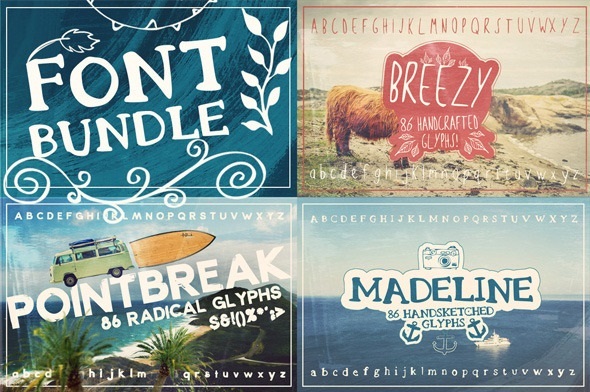 Enjoy using these fonts. Ideal for designs based on kids and casual look. 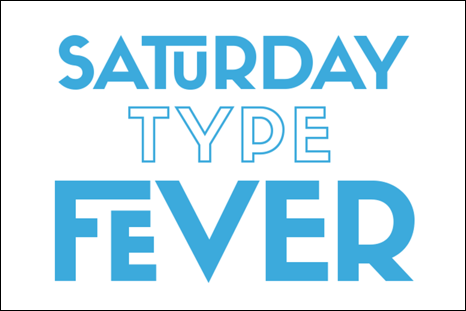 Typeart is a nice decorative typeface. Useful for any design project. Download file contain both TTF and OTF file. Latin characters are available. 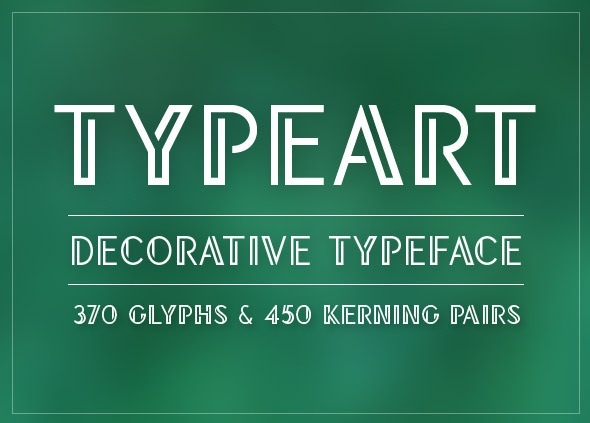 Total 370 glyphs and 450 kerning pairs are included. Ideal for designs based on love and romance. 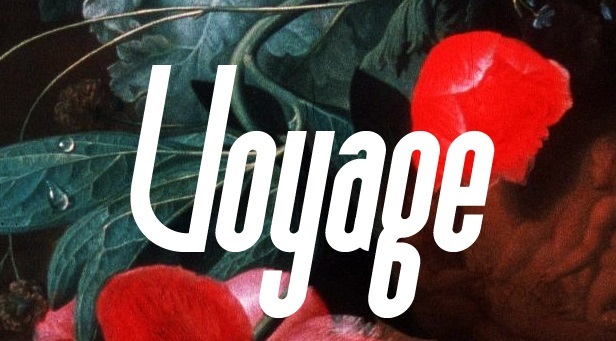 ‘Origami st’ is a nice decorative typeface set. Useful for any design project. 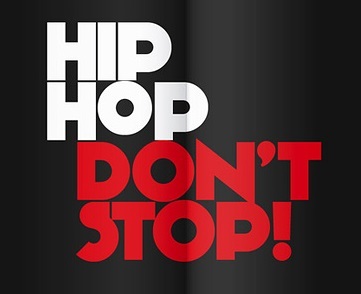 Specialized for logos, headlines or taglines. Origami st have 3 version, by combine these versions you can create various attractive text styles. 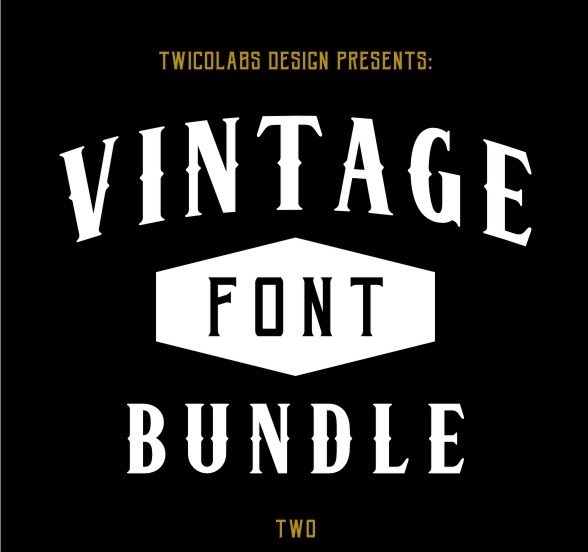 Set / bundle of three high quality vintage fonts for your design needs. 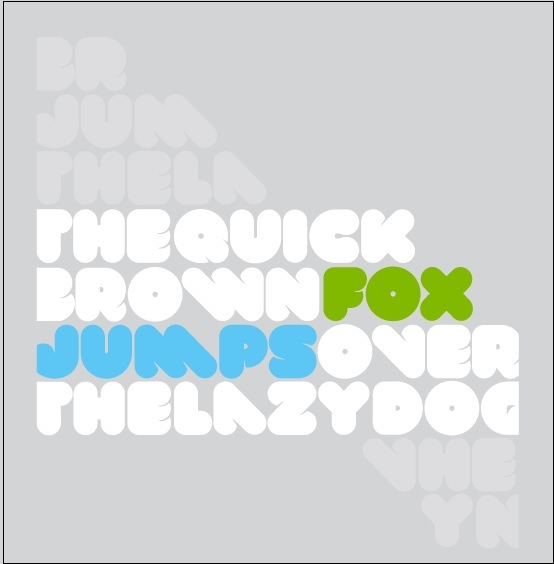 Available on OTF and TTF. 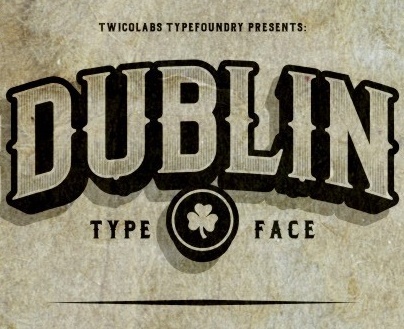 These 3 fonts are Carlingford Typeface, Colin Typeface & Stanley Typeface. Ideal for designs based creative casual look. Use this for designs that focus on clean soft look. 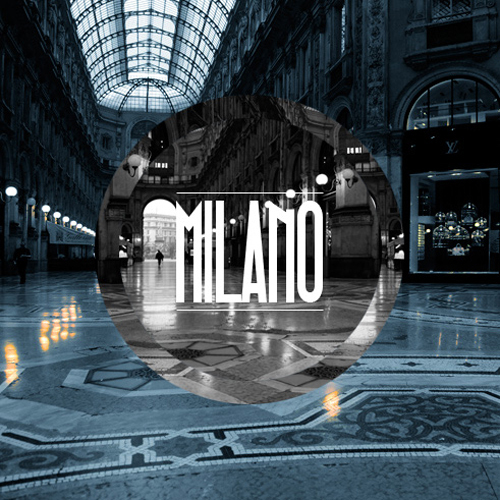 VAL font is applicable for any type of graphic design – web, print, motion graphics etc and perfect for t-shirts and other items like logos, pictograms. 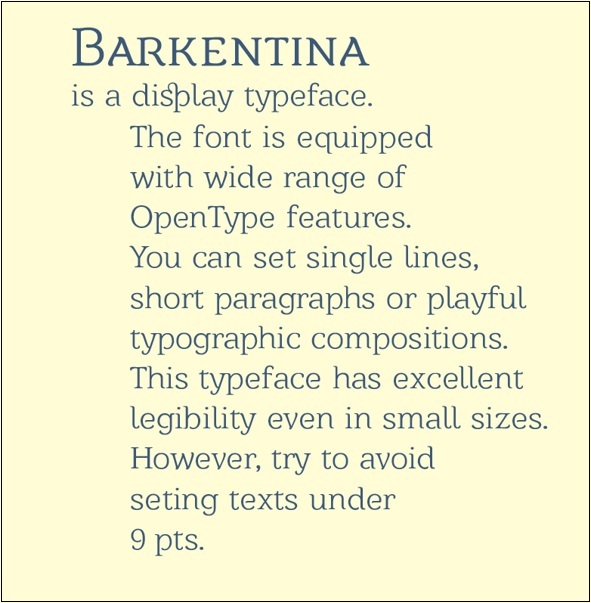 Barkentina is a new font with full set of correct Bulgarian Cyrillic letters. 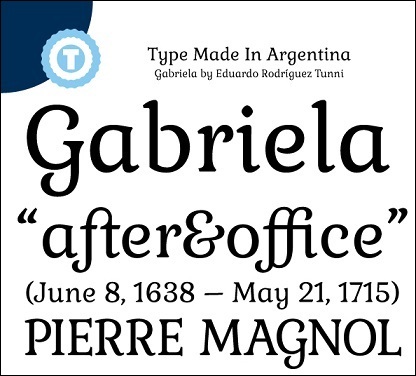 It contains also Ligatures and Small Caps. 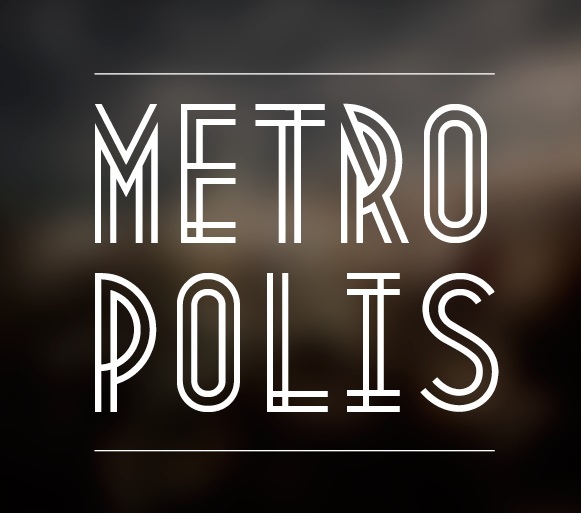 It’s a display typeface, focused on elegant, stylish and art-deco looking print and web materials. 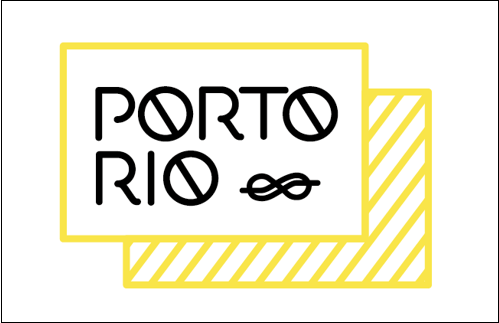 Porto was born to be part of a logo design but it didn’t turn to be what was needed, any way, I thought it was so gorgeous that i couldn’t old it in a file that would probably be lost in time. So this is what I propose to everyone who likes it! 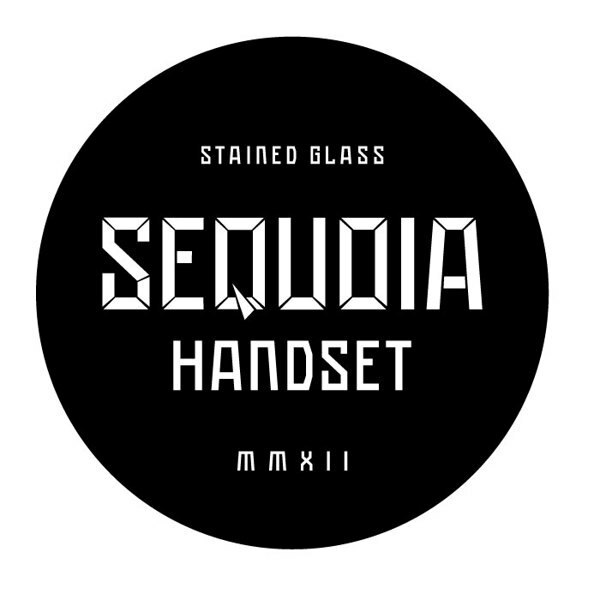 Ideal for designs based on touch of fluency and modernism. 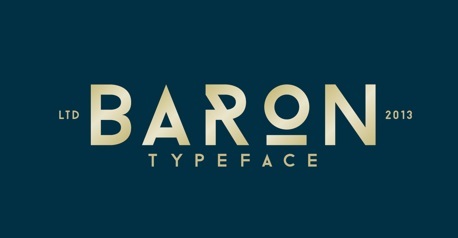 Baron is an free uppercase display typeface inspired by the classic sans serif font familes. 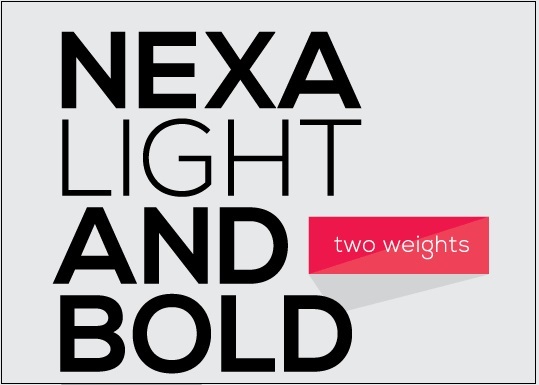 This typeface is, because of his many alternative options and weights, perfect for usage in posters/logotypes and headlines. 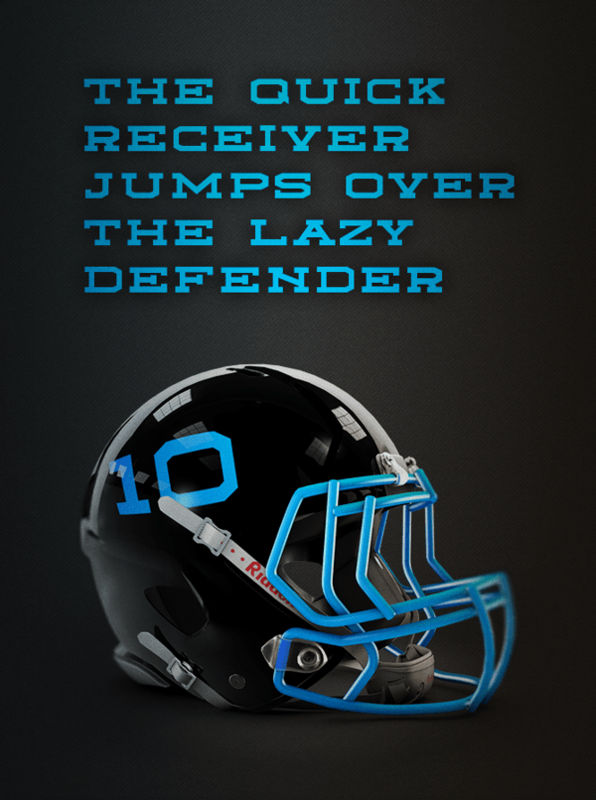 This Typeface is free for personal use and commercial use. 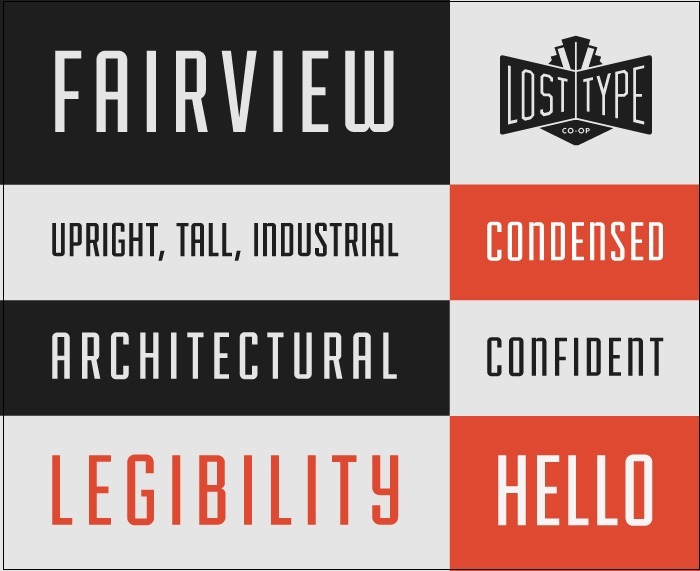 MAGNA is a free typeface based on a “vintage” style. 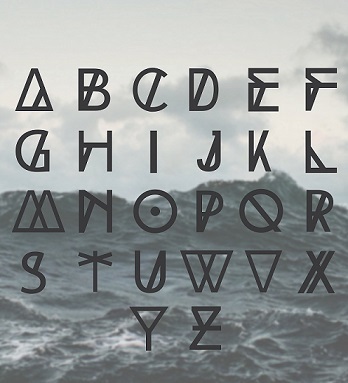 The typeface contains all main characters (from A to Z – capitals & lowercases are the same for the moment) and numbers (from 0 to 9). Free for commercial use. Johanna & Johanna Italic are modular typefaces based on 6 basic modules. 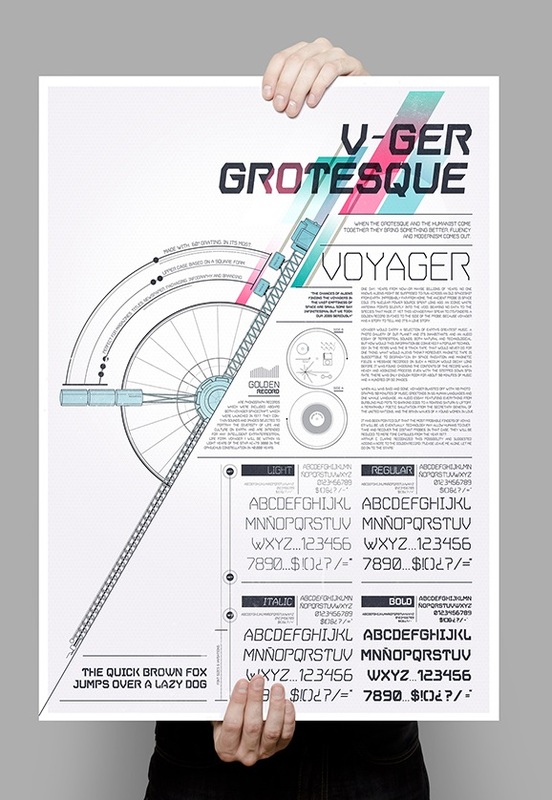 As a result, 147 glyphs of versatility in each style. Soft, elegant font. 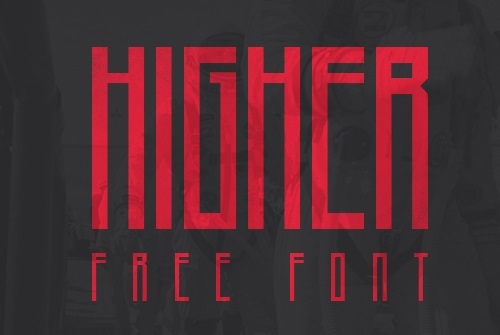 Free font you can download after tweeting after “Pay with tweet” at top right. 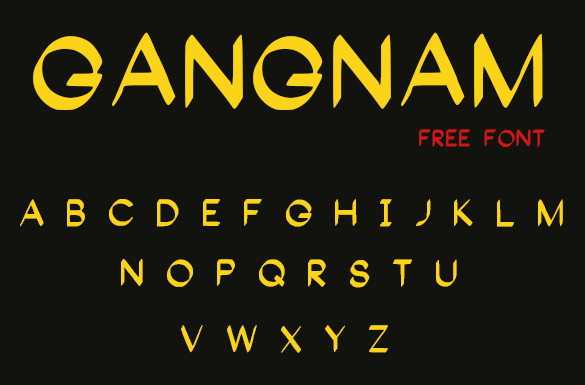 Kilogram a free font design is based on Nick Curtis’ font Anagram. 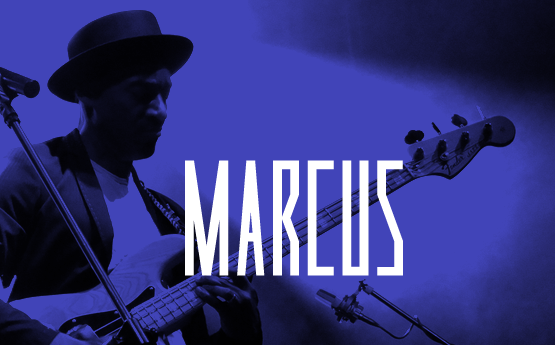 Free of charge for both non-commercial and commercial use. 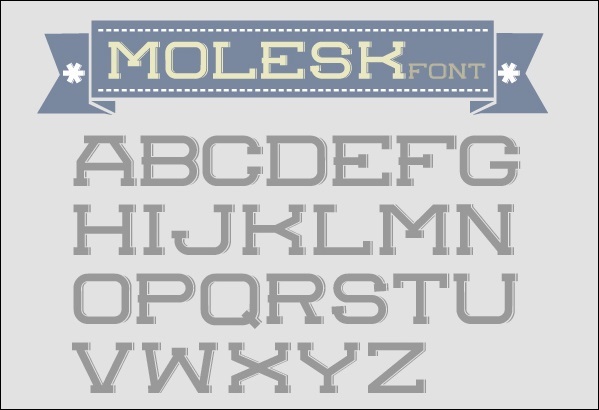 Molesk is a slab serif with little shadows at the right, Molesk Is an approach of type design, that reflects the aim to create something fresh and innovative using old references. 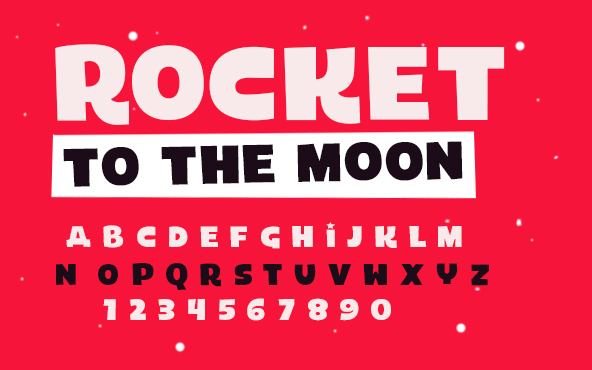 Archive is contemporary free font constructed with strong geometric forms. Applicable for any type of graphic design – web, print, motion graphics etc and perfect for t-shirts and other items like posters, logos.